Marco Kurz may be leaving Adelaide when his contract expires at the end of the season. 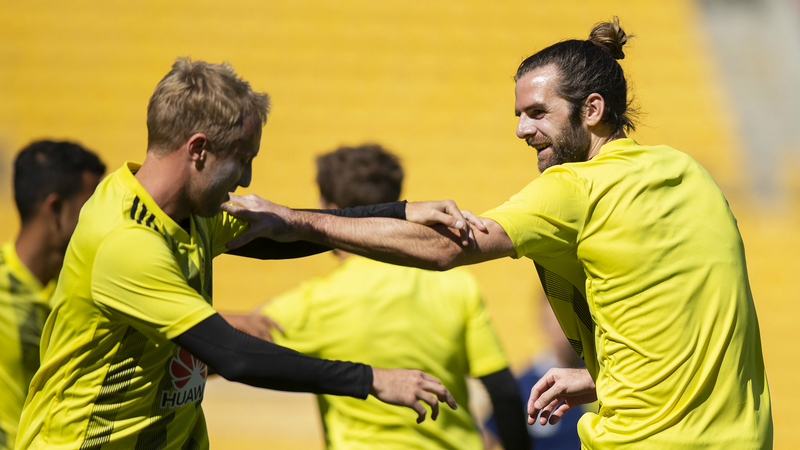 Rumours of a rift between him and DoF Aurelio Vidmar over Kurz’s training methods which have resulted in an increase of soft tissue injuries. The Celtic captain is being linked with a move away from Parkhead. Looks like Adelaide have signed Fornaroli, he will improve their team significantly. Melbourne City are prepared to let problem child Bruno Fornaroli languish on the sidelines for the remainder of the season, rather than release him to a top-six rival. Mariners are going to make 2-4 signings in the next week including a couple of visa signings and an Australian (read: Nichols). How many clubs has nicols now played for? Surely he’ll break a record should he go to the Mariners? Nope, Reddy is on 7. Don’t know how many Kiwi’s he’ll attract but he Will be a great addition for the league with his huge profile and hopefully bring in a few more occasional fans. Weren’t they close to doing that in the off season? While he would be the sort of legitimate superstar that would show the FFA that they deserve a licence extension, I’d be wary of upsetting a successful side. He’s what, 36 or 37, and been playing in Indonesia? Big name but nailed on to be as past it as Gallas was. I wonder if they are Mitch and Nicholls? He actually said an experienced player and a young player. Besart Berisha to replace Ross McCormack? Imagine being a defender coming up against him and The Wizard in the same game! Young player could be Tongyik for 6 months until he goes to West Melbourne? Karacan looks a pretty good signing. Only 29.